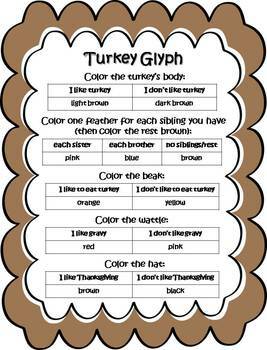 Here is a great activity to do with your kiddos during the month of November! 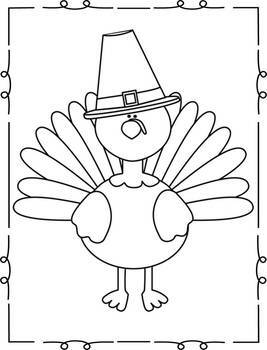 Kids will love this fun turkey themed glyph that includes questions about Thanksgiving. 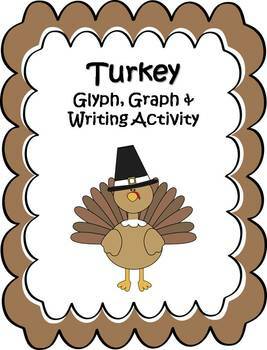 This glyph would make a great bulletin board for the month of November! 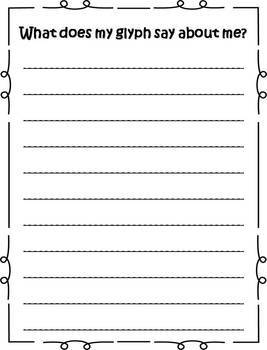 - Writing - "What does my glyph say about me"